Elogio storico del dottore Alessandro Sella. Vice presidente della Reale Accademia di Medicina di Torino. Torino : Tipografia V. Vercellino, 1876. Description : [1 l.] pl., [iii]-xv p., 1-146 p. ; ill.: 1 phot. ; 22.8 cm. Subject : Medical biography — Alessandro Sella (1810-1872). Author caption: Pel Dottore Rizzetti Giuseppe, Socio di detta Accademia. Director, Municipal Office of Health, Turin. 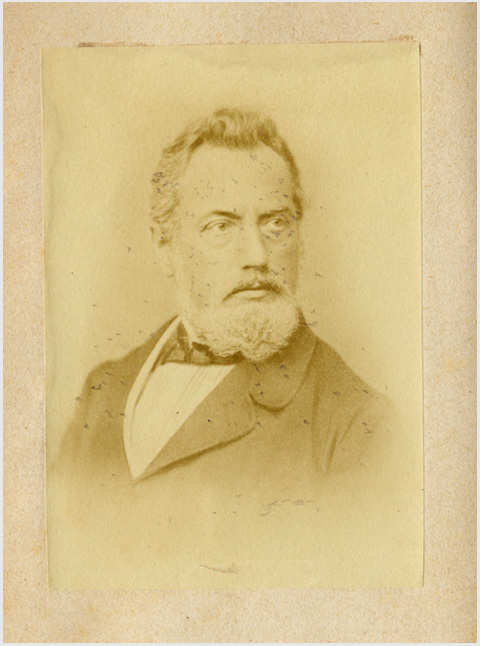 Other distinguished members of the Piedmontese Sella family included the statesman and financier, Quintino Sella (1827-1884) ; the photographer Vittorio Sella (1859-1943) whose father wrote the first italian treatise on photography ; Quintino Sella's oldest son, also named Dr. Alessandro Sella (1857-1891), whose observations on the physiology of mountaineering were used by Mosso in his work on the subject.